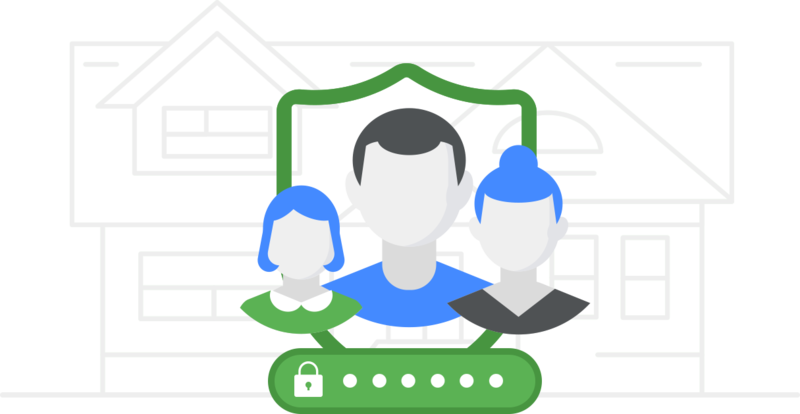 Sharing important information with your family has never been easier and more secure. 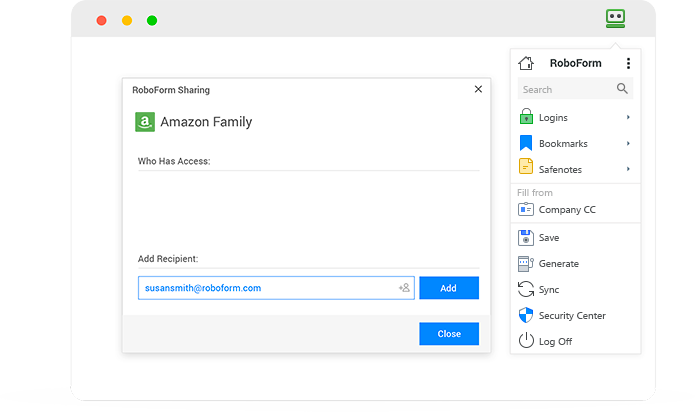 Share Logins, Identities, and Safenotes with the click of a button. Protect your family from hackers with strong and unique passwords for every website and application.